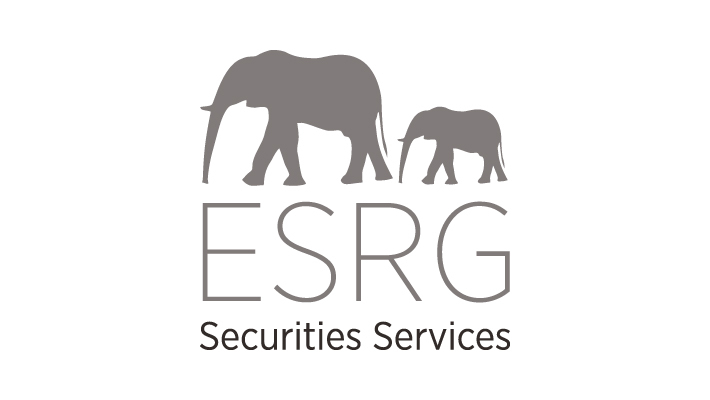 ESRG Securities Services offers independent and integrated cross border financial consultancy. Whether it’s a matter of planning, structuring or implementing we think in terms of the tailor-made and integrated concepts that meet your requirements. Institutional clients and investors require tailor-made solutions reflecting their specific requirements and wishes. Our company’s philosophy is to devise solutions that comply precisely with your needs, then to implement them professionally and responsibly. Our philosophy is that of an established, independent and integrated cross border consultancy. 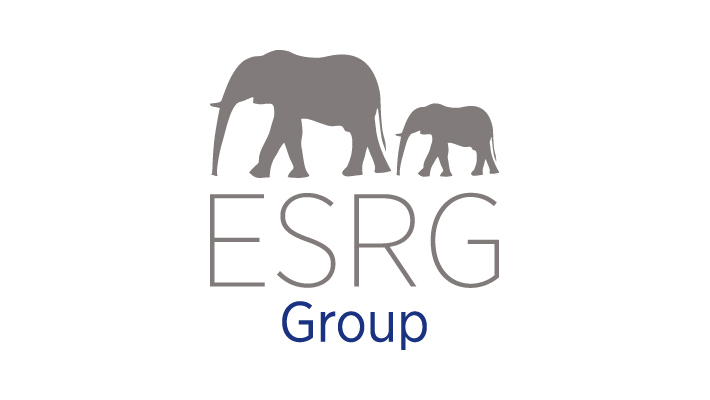 Four highly skilled individuals from the tax, fiduciary, financial and fund administration world, have come together to establish the ESRG GROUP. After years of working in their various sectors, they had each built up a wealth of experience, meaning that not only could they advise and implement solutions at their various stages, they could take on management, structuring and fund raising for projects in tandem with people with the requisite skills. As a consequence, The ESRG Group is to offer independent and integrated cross border financial structuring. It plans and implements concepts for institutional clients and investors that require tailor-made solutions reflecting their specific requirements and wishes. 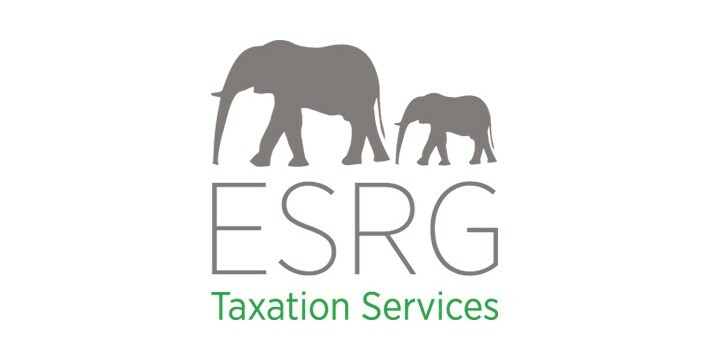 As a Group, ESRG specialises in mutual funds based in tax neutral jurisdictions, UK taxation, UK pension administration, film bridge financing and media. We are a firm of Chartered Tax Advisers and Trust & Estate Practitioners. As such, we advise entrepreneurs, businesses, high net worth individuals, sportspersons and entertainers on how to structure their affairs to meet their personal and commercial objectives in the most tax efficient manner. We offer fixed fee services. Spring Law are a niche commercial and private client law firm in Covent Garden. We specialise in working with SMEs, entrepreneurs and private clients, particularly in the sports and media industries. We have extensive experience of working with professional athletes, sports agents, marketing agencies, sponsors, clubs and associations. Staffed by former City and internationally trained lawyers, along with numerous prior general counsel from sports and media firms, we apply our experience to help our clients on a wide range of issues, from contracts work and employment law to image rights and the corporate and commercial needs of organisations and former athletes who set up their own businesses. Spring Law are highly responsive and flexible and competitive on fees. Our niche ethos means that our clients always have access to a partner with expertise in the particular area of law involved. We also have long-standing relationships with other industry-leading professional firms such as accountants, PR agents, financial and tax advisers who can help with onshore/offshore tax or trust needs, pension advice, estate planning or guidance on dealing with the media.